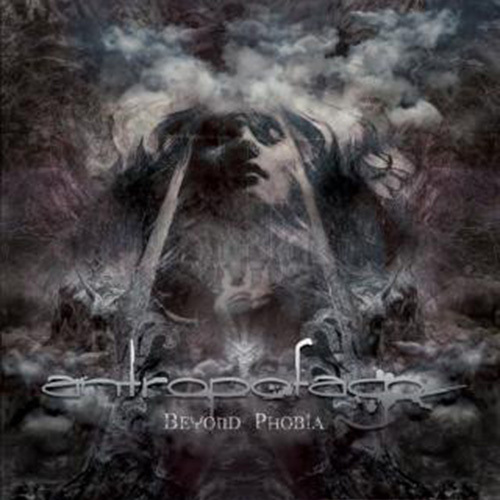 ANTROPOFAGO “Beyond Phobia” is the band’s 2011 self-released debut full-length of this new psychotic technical Death Metal by Gordon Huillery (DEEP IN HATE, REPUDIATE…). It showcases a very personal approach of both technical, melodic and brutal Death Metal at the same time, with twisted riffing, intricate song-structures and an overall dark and wicked atmosphere thanks to the conceptual lyrics, all dealing with a different aspect of mental troubles on each release (you got it, it’s phobias, for that debut). If you’re into catchy melodies, have a fetish for sickos and assorted twisted minds, ANTROPOFAGO is definitely for you!